This Colorado log home is the definition of living the dream. 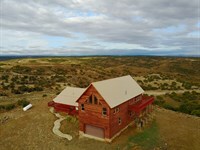 It is a true log home with 9-inch logs milled from a forest near Darby, Montana. With a total area of 2,600 square feet, the home has 3 bedrooms, 4 baths, a loft area, spacious 3-car garage with office/workshop, and a swimming pool. The walls inside and out are warm, swimming pool honey-colored spruce. 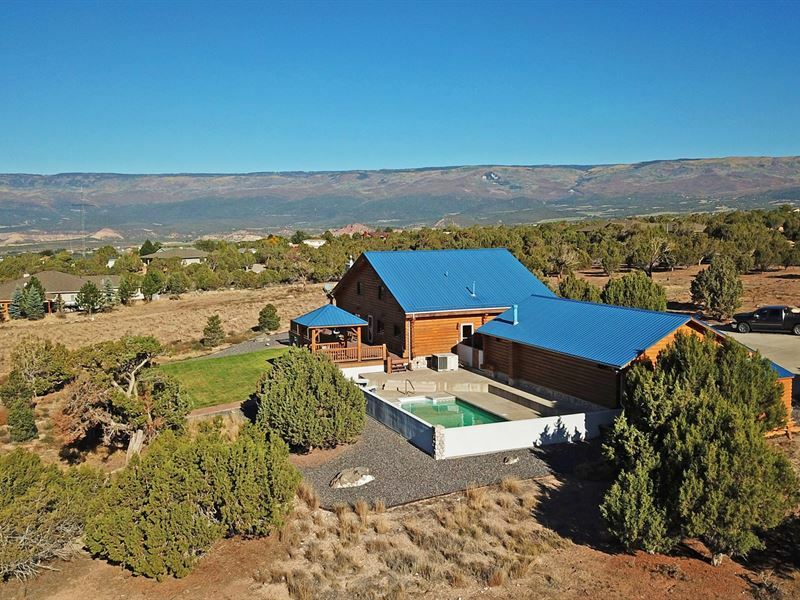 Situated on a 1.8-Acre lot on a mesa just above Cedaredge, Colorado, the home has excellent views of several mountain ranges. The property has easy year-round access and is meticulously maintained. The grounds are meticulously landscaped, the driveway is paved with concrete, and access is very good year-round. The heated swimming pool is 16x32 with a maximum depth of 7 feet. 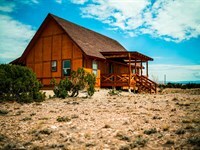 The small western Colorado town of Cedaredge is situated on the southern slopes of the Grand Mesa, known as one of the greatest recreation spots in Colorado. With over 500 square miles of National Forest lands and 300 lakes, the Grand Mesa offers hiking, horseback riding, big game hunting for deer and elk, fishing, boating, snowmobiling, Nordic skiing, and there's even a small family ski area. 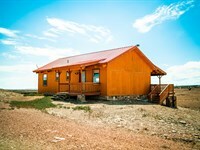 This property is only 15-20 minutes from the top of the Grand Mesa. There's lots of golf nearby, as the Cedaredge golf course is less than a mile from the property. 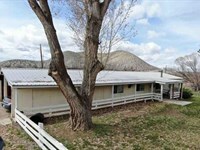 Cedar Mesa is known as a nice country residential area with acreages, ranches, large parcels, and nice residences. 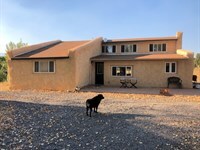 This home is located in a very well-kept subdivision of nice homes on Cedar Mesa. 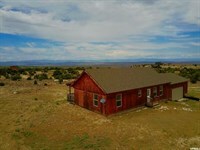 The views are excellent, with commanding views of the San Juans many miles to the south the Uncompahgre Plateau to the west the West Elks to the east and the Grand Mesa to the north. 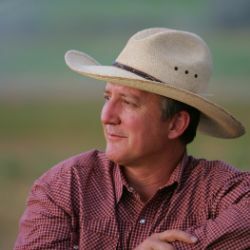 At 6,300 feet in elevation, the climate is temperate, with a nice long growing season and mild winters. Cedaredge, with a very cute downtown area, art galleries, guitar shop, restaurants, grocery store, and other services. An award-winning hospital is in Delta, just 20 minutes away, along with Super WalMart, car dealers, etc. Big-box shopping and regional airports are available in Grand Junction and Montrose, each about an hour away. 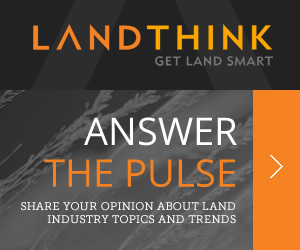 When calling agent, please say, "I found your listing Colorado Log Home Country Acreage on LOTFLIP."